Bringing the whole family or need extra space? A home away from home? 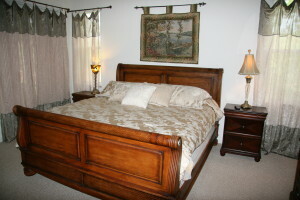 Our Three Bedroom Town homes in Castle Pines are the solution for you. 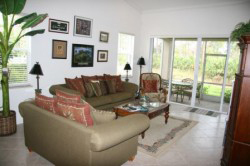 Relax in luxury while on your Florida vacation at PGA Village. 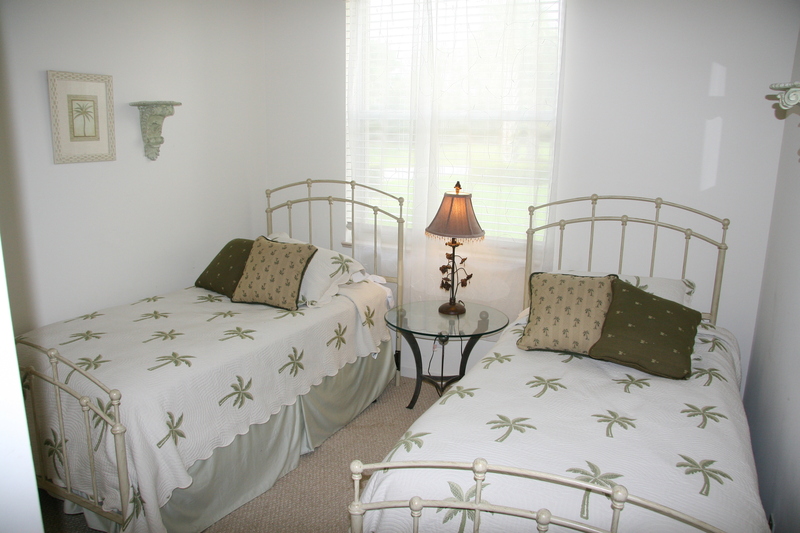 Each of our spacious three bedroom town homes is as individual as you are. 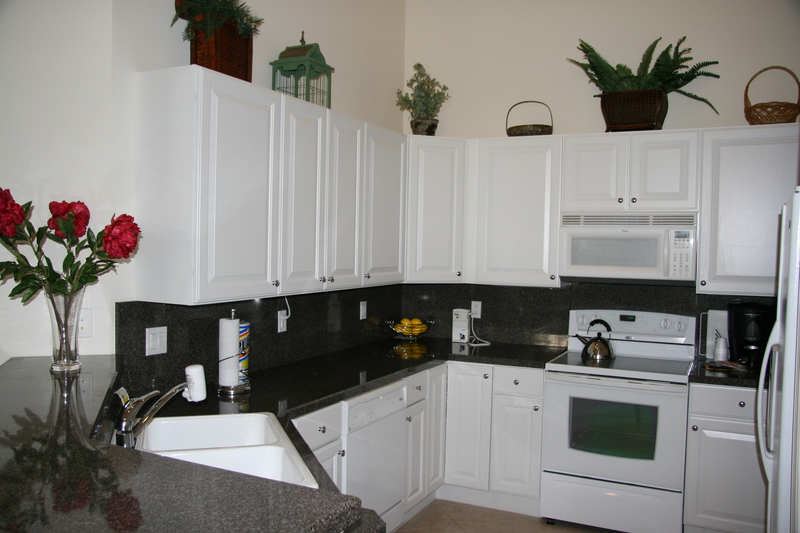 We offer a variety of floor plans from single level to split-level. Average of 1700 square feet of living space. 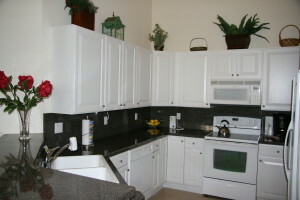 Please call our Reservation Specialists at 772-873-0515 if you have specific town home needs.